Home / local news / Troubling Crimes In The Metro Circulating Online: Truth Or Rumors? Troubling Crimes In The Metro Circulating Online: Truth Or Rumors? 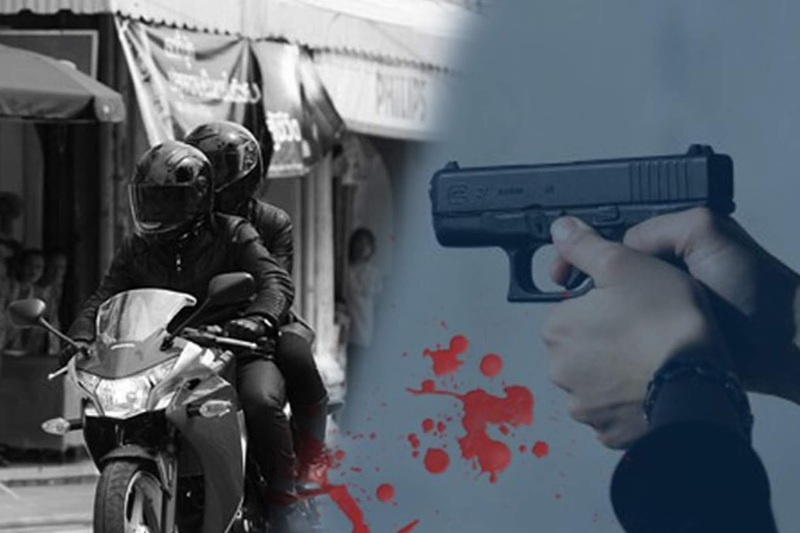 Netizens are all starting to worry about the troubling news circulating in social media about kidnappings, robberies, and hold-up happening around Metro Manila and it’s neighboring cities. Did these crimes really happen? Or are they just nothing but an attempt to sow fear on the people? 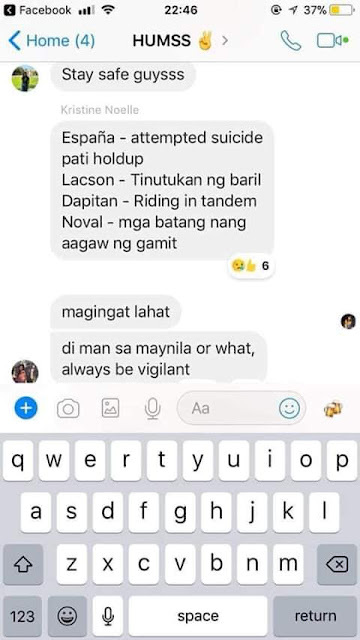 The internet news about people getting stabbed by Riding in Tandem criminals and getting robbed in the process got a lot of netizens worried and alarmed. It is especially scary for students since the crime allegedly happened in the vicinity of Espana, where there are thousands of students studying at UST. According to the reports, there was a robbery in Lacson street, just outside of the university, while another was stabbed. There are also reports of young kids and female teens being kidnapped using a white and green van. Where Is the Police Report? While it is beneficial for people to stay alert and be cautious of their safety, these troubling news were baseless. If indeed there were incidents that happened, it would be the police that would confirm the matter, since all these crimes are often investigated by them. In a news report by the Manila Bulletin that was shared on Twitter, they quelled the reports of the incident that allegedly happened in Espana. As per their report, MPD Public Information Office head Sr. Insp. Ana Lourence Simbajon confirmed that there were no stabbing or shooting incident that happened in Espana on the said date. Even the kidnapping of children and young teens using a van was old news. It has been circulating on the internet and through word of mouth, yet there was never a single complainant. We can say that these new were done to sow fear among the people. For what reason? We will never know, but it is better for us to stay vigilant and be cautious of our surroundings. Oh ghad! 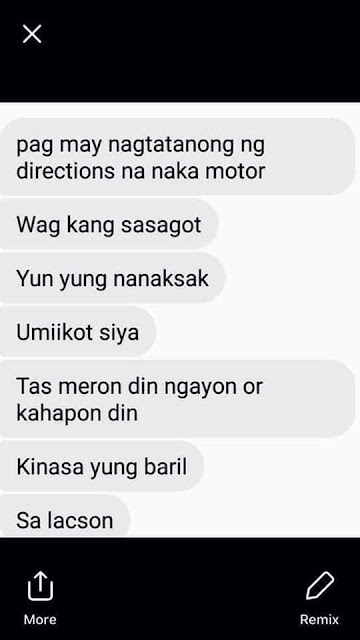 Goosebumps!😐😭😭😭 Be safe, y'all. Walang pinipiling oras po kahit hindi dis oras ng gabi. 😟 Eto rin dapat inuuna eh, yung security and safety sa Manila. Raise awareness!!! 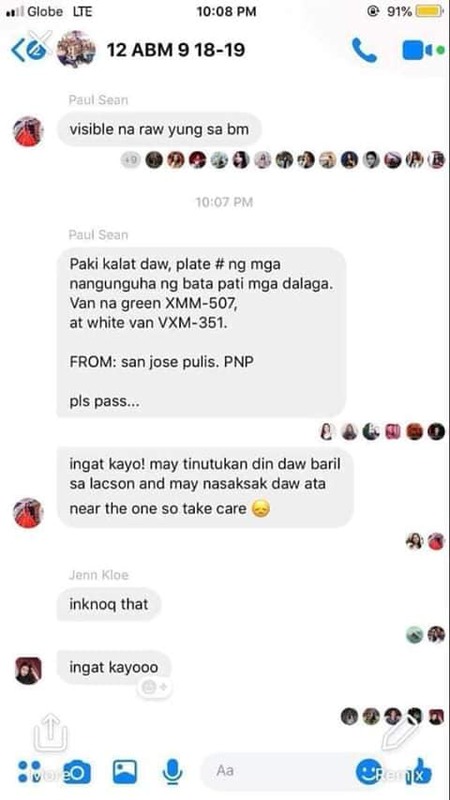 For it (the incidents) may be true or not , we all knew Manila, be vigilant.